belif offers Free Shipping on purchases of $50 or more. 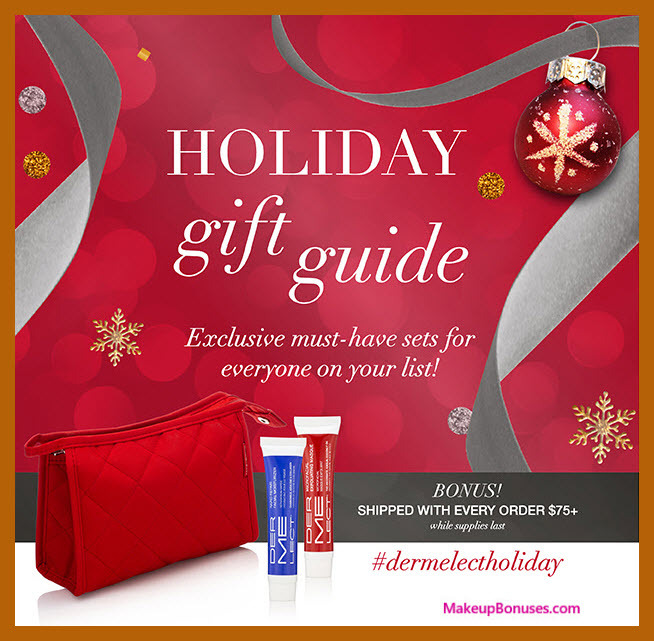 DERMELECT offers Free Shipping on purchases of $50 or more. Promotion also includes 2 deluxe samples with every $65 purchase. Ulta Holiday Haul Event from Over a Dozen Brands! Algenist offers Free Shipping on purchases of $50 or more. 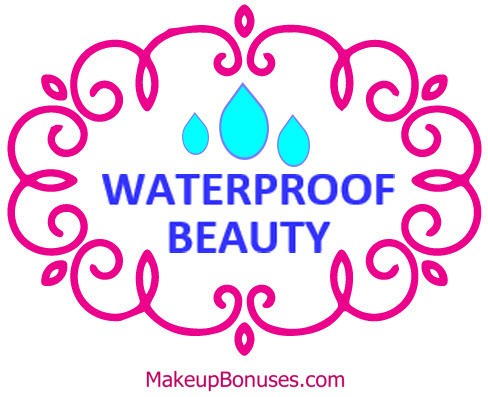 Butter London offers Free Shipping on all purchases. So. Many. FANTASTIC. Beauty. Offers!! Get an early jump on Labor Day weekend with these amazing offers from over 65 stores! Act fast before your favorites sell out! Beauty Bakerie offers Free Shipping on purchases of $50 or more. b-glowing offers Free Shipping on purchases of $75 or more. C.O. Bigelow offers Free Shipping on purchases of $49 or more. COOLA offers Free Shipping on purchases of $50 or more. Dr Dennis Gross offers Free Shipping on purchases of $50 or more. Dr Dennis Gross offers Free Shipping for VIPeel Premium Member (400+ points) members. Elizabeth Mott offers Free Shipping on purchases of $20 or more. Elizabeth Mott offers Free Shipping for Mott-ley Crew Super-Duper Star (spend $151+ / year) members. 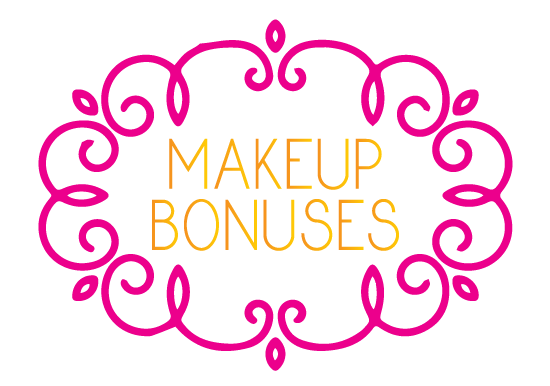 Grow Gorgeous offers Free Shipping on all purchases. 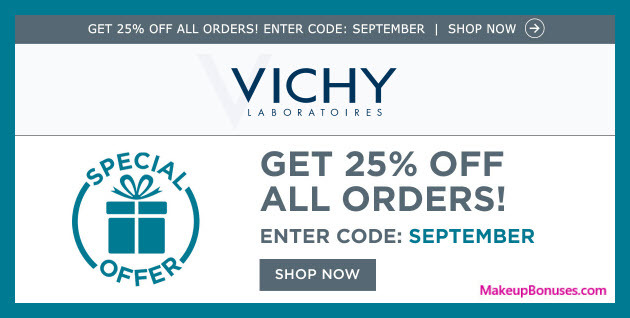 L’ange Hair offers Free Shipping on purchases of $75 or more. Leyla Milani offers Free Shipping on purchases of $100 or more. Library of Flowers offers Free Shipping on purchases of $75 or more. Offers at Library of Flowers are frequently also available at their sister stores: Lollia and TOKYOMILK. Lollia offers Free Shipping on purchases of $65 or more. LONDONTOWN offers Free Shipping on purchases of $50 or more. Naturopathica offers Free Shipping on purchases of $75 or more. 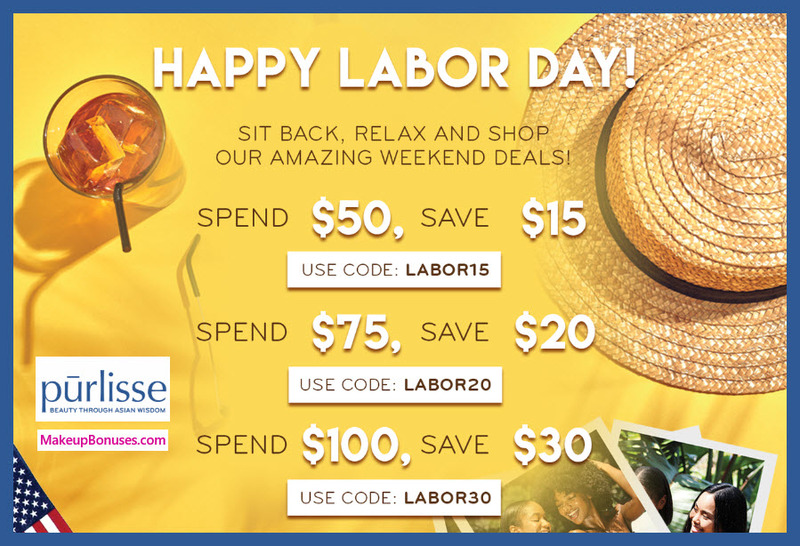 pur-lisse offers Free Shipping on purchases of $50 or more. 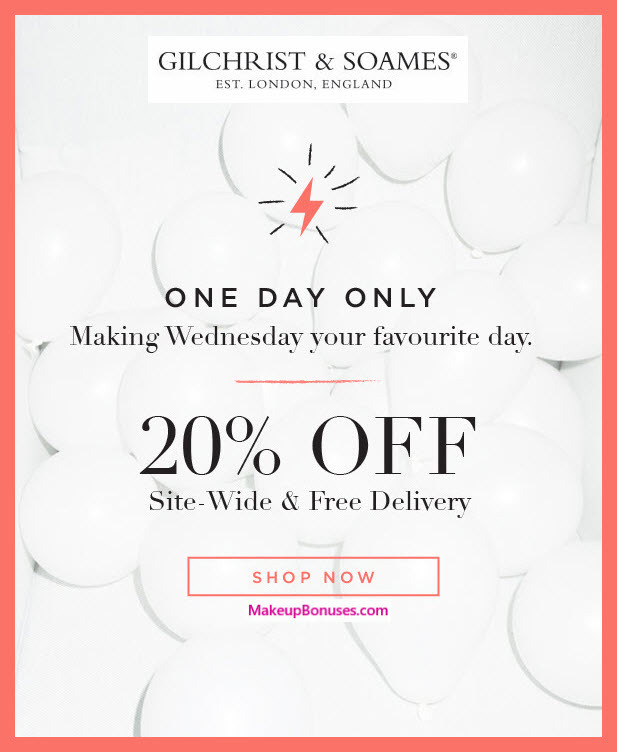 Sabon NYC offers Free Shipping on purchases of $70 or more. Sekkisei offers Free Shipping on purchases of $60 or more. 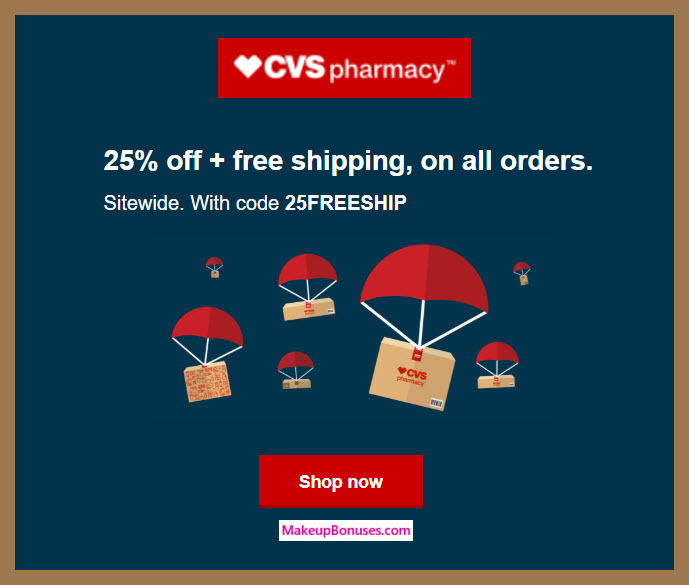 Sugarpill offers Free Shipping on purchases of $75 or more. The Cottage Greenhouse offers Free Shipping on purchases of $65 or more. Tokyo Milk offers Free Shipping on purchases of $65 or more. tria beauty offers Free Shipping on all purchases. 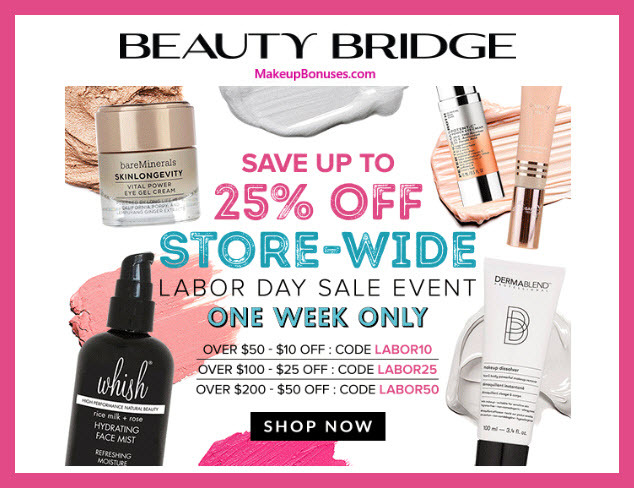 Labor Day Beauty Discount Offers and Coupons from 30+ Stores! 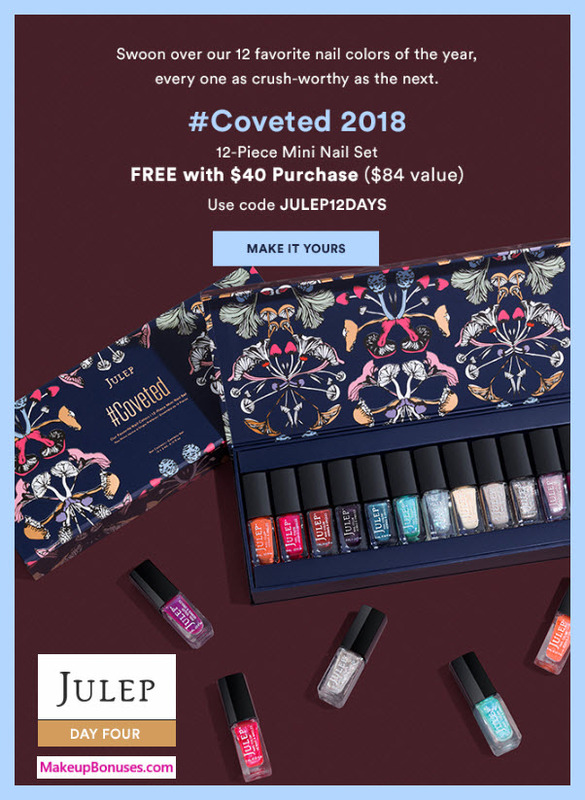 ELF Cosmetics offers Free Shipping on purchases of $25 or more. FRÉ Skincare offers Free Shipping on all purchases. June Jacobs offers Free Shipping for Bronze Level & above members in JJ Select members. Laura Geller offers Free Shipping on purchases of $50 or more. MD Solar Sciences offers Free Shipping on purchases of $50 or more. Nexxus offers Free Shipping on purchases of $25 or more. 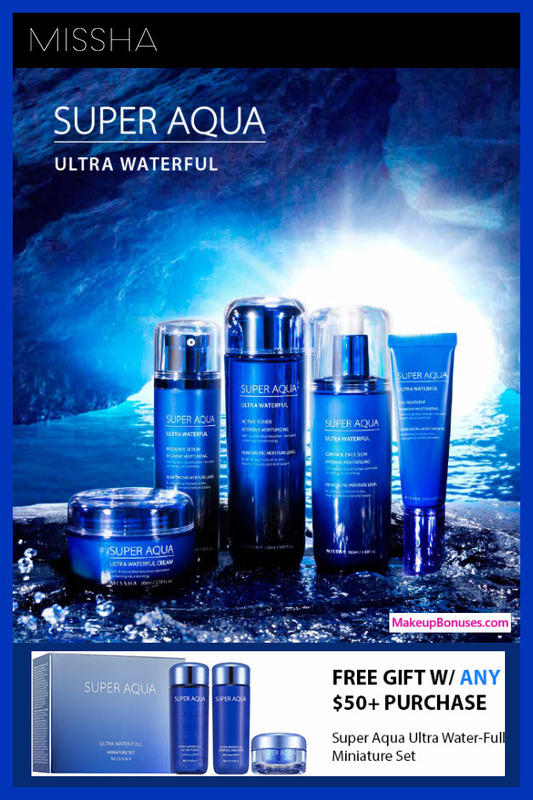 Celebate #JustBecauseDay by treating yourself with some of these great beauty offers! 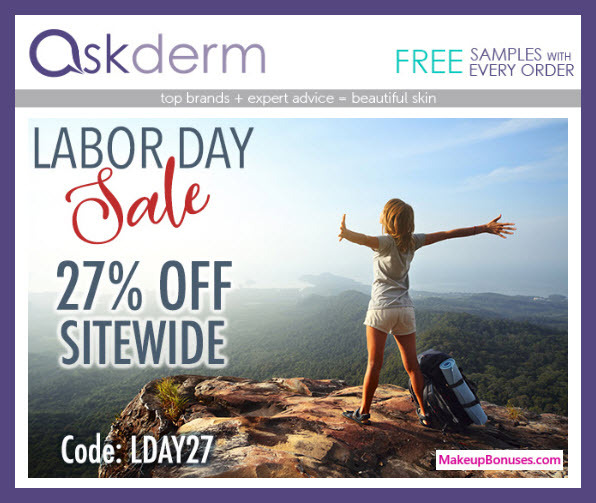 askderm offers Free Shipping on purchases of $49 or more.